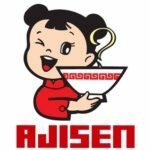 AJISEN, which stands for (A)uthentic, (J)apanese, (I)rresistible, (S)oup, (E)nriched, (N)oodles – will be making its first debut at the San Diego Ramen Festival! The famous chewy, straight and thin ramen coupled with the secret recipe of tonkotsu soup base (white soup base from which bones, meat, vegetables and other fine ingredients are cooked for many hours producing a milky white broth) has been widely commended in Japan, and was introduced to the rest of the world in 1995. Ajisen Ramen originated from Kumamoto of Kyushu, Japan in 1968 and today, Ajisen Ramen totals over 700 branches all over the world! Are you ready to BESHOCK? Our new Japanese restaurant in San Diego just opened and we are ready to “sake” things up a little! Our light yet flavorful meals are quickly becoming a neighborhood hit. The broth is made from scratch and full of delicious vegetables–perfect for those looking to stay on the healthier side of dining out. Ramen, sushi roll, and even fried chicken–we have just what you need to satisfy any kind of craving. 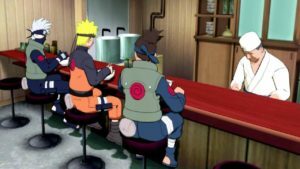 If you’re a sake fan or have no idea what sake is, we have a “Sake Master” on hand, with suggestions on the best Japanese sake for your taste preference. HACHI RAMEN is a fast casual concept restaurant, which blends rich California cooking philosophy with Japanese technique and ingredients. 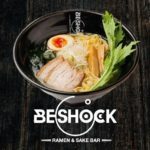 Executive chef Misako Ohba, along with the collaboration of Azuki Sushi co-owner chef Nao Ichimura, creates a new variation on Japanese ramen with a West Coast style, as well as a selection of market fresh salads, unique bowls, sushi, and snacks. With a take-out and dine-in option, this San Diego Banker’s Hill hotspot offers the convenience to order ahead, order for office deliveries for the next big meeting, or the perfect spot for happy hour. 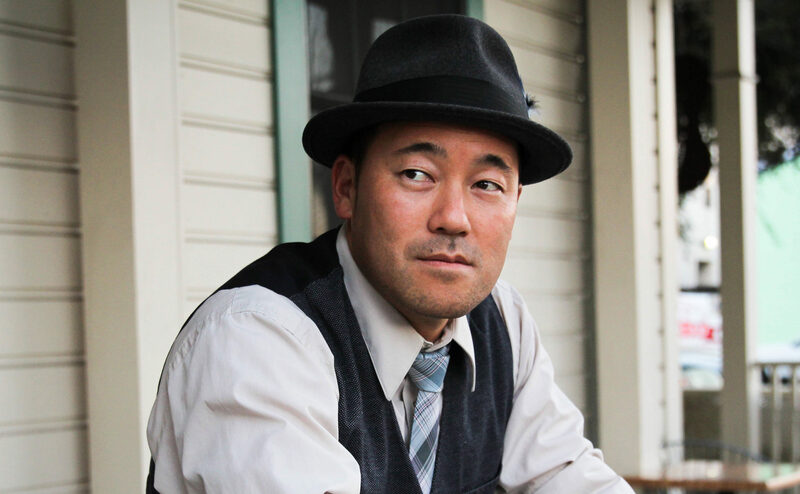 Returning crowd-favorite in our line up is TAJIMA, who is once again on this year’s roster of Ramen Vendors! 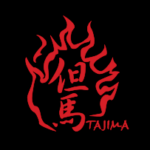 Founded in 2001 on Convoy Street, in San Diego, CA, Tajima has earned a reputation as one of the top Japanese restaurants in San Diego. Owner and entrepreneur, Sam Morikizono, takes pride in delivering an authentic taste of Japan, in a pleasant atmosphere at affordable prices. His passion to preserve the purity of the Japanese taste and style guarantees a memorable and satisfying dining experience, time and time again. 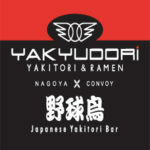 Located in the heart of San Diego, YAKYUDORI has been a local go-to spot, often with lines out the door to get in, to enjoy some great food with a nice glass of beer, sake, or soju. 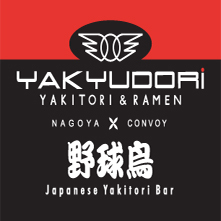 Don’t miss out on the chance to enjoy the rich ramen flavors only they can bring. Our special celebrity chefs (alphabetically below) at the event are San Diego personalities that have contributed to San Diego’s food culture and San Diego’s special culinary talent! Learn more about them and visit their websites by clicking on their name or photo! Recognized as “Korean Food Ambassador” by her fans and media, Cathlyn Choi is a TV personality, celebrity chef, cookbook author and Huffington Post contributor. She’s the host and producer of a popular PBS cooking show ‘Cathlyn’s Korean Kitchen’, the first and only Korean cooking show produced in English by a Korean chef in the US. She is also the producer and host of ‘Asian Voices’, featuring Asian and Pacific Islanders, community, culture, lifestyle and entertainment in Southern California. Cathlyn performs live culinary demonstrations at the Del Mar Fair, Asian Cultural Festival San Diego, Irvine Korean Cultural Festival, House of Korea Cultural Festival, Convoy Night Market, LA Times Food and Wine Festival, San Diego Bay Food and Wine Festival, the Gourmet Experience Expo, Taste of South Lake and Let’s Move California. Personal Chef, TV personality, author, and mother Lauren Lawless is an inspirational, innovative and determined new face in the industry. She got her break as a contestant on Master Chef Season 8 and has continued to impress everyone with her out-of-the-box cooking style. You’ll catch her cooking alongside with the best of them. Chef Lawless has been a celebrity guest judge at many festivals including the most recent 3rd Annual San Diego Mac N Cheese Festival, The Pacific Wine and Food Classic and many more. There is a reason why they turn to her for her expertise. She has a beautiful palette for taste, unique style of cooking and a joy for great food like none other. Be sure to keep an eye out for her cookbook soon to be released early next year. Chef Lauren Lawless, is a true southern Californian born and raised woman. This self-taught chef made her mark by being an unique and ever-changing chef for the modern consumer. Her upbeat, spunky, and positive attitude brings life and a warm spirit to the typical stress filled kitchen setting. She is definitely one-of-a-kind and is always keeping it exciting in the kitchen just as a true Andrew Zimmern alike, you’ll catch her chowing down on such things as eyeballs, intensities, tongue, snails, and yes-even bugs! Sam the Cooking Guy is an everyday guy – me (I have 15 Emmys… just thought I would drop that one in) – who has found a way to make cooking casually understandable. With no fancy equipment and by speaking English instead of ‘chef-speak,’ I’m sort of the everyman of cooking. I have two shows, the TV show SAM THE COOKING GUY airs on YUR VIEW with COX, and my online show, STCGO. I’m just a regular guy, using regular words showing how to cook easy, great food… Food that’s ‘big in taste and small in effort.’ It’s a handful of ingredients and a few steps – that’s it. This is a cooking show “for the rest of us,” I like to say. The San Diego Ramen Festival entertainment will be a variety of cultural and modern performances that will have our audience Go Ramen Crazy! Below is our entertainment line up for the 2nd Annual San Diego Ramen Festival, taking place this November 16th! The Kimono Club members love wearing kimonos and have been invited to many different occasions in the past to put on Kimono Shows such as the Cherry Blossom Obon Festa, Japanese Friendship Garden, San Diego County Fair, Chinese Lunar New Year Festival and more. 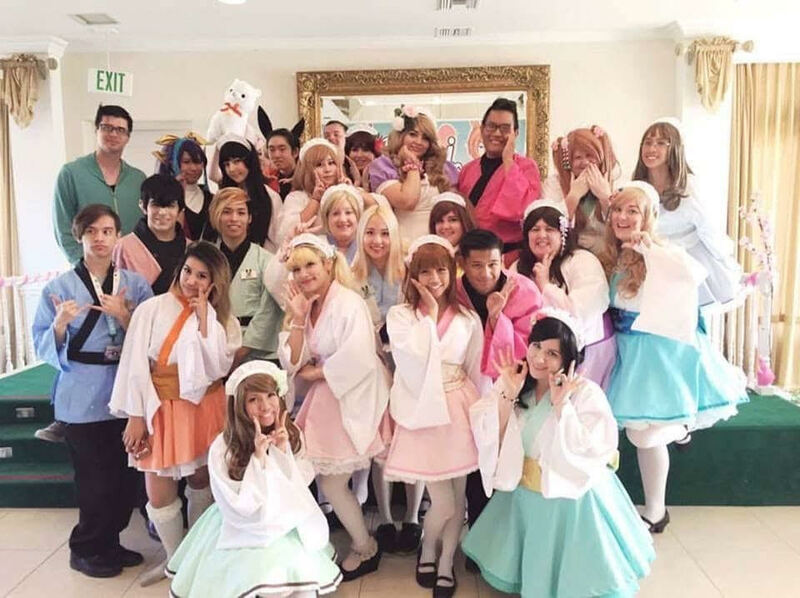 Mochi Cafe is an event based maid cafe in San Diego, California. Founded in 2009, Founders Andrea Cash and Stephanie Moore were inspired by the maid cafes in Akihabara, Japan, and the wanted to create a group who’s goal would be to spread awareness of this wonderful culture. 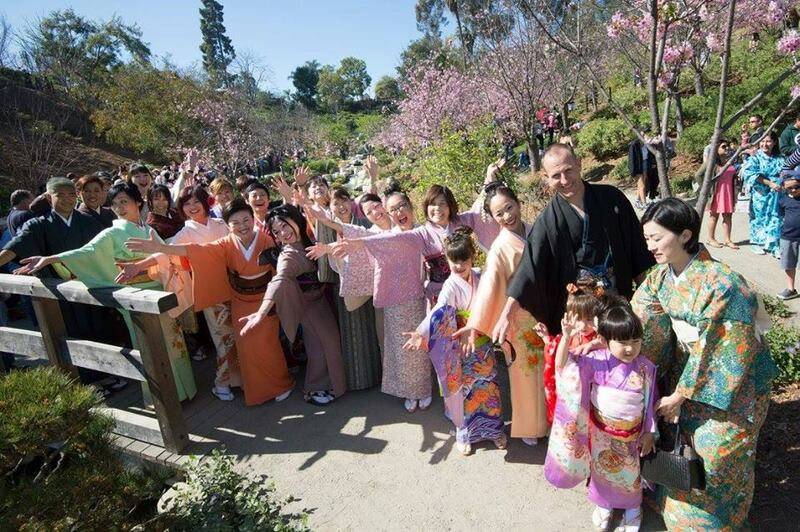 Mochi Cafe entertains their guests at events through games, dance, and themed cafes. Colorful maids and butlers bring this unique brand of cultural entertainment to life. Mochi Cafe strives to bring the delightfully unique experience of Japanese Maid cafes to the US so it can be enjoyed by everyone. 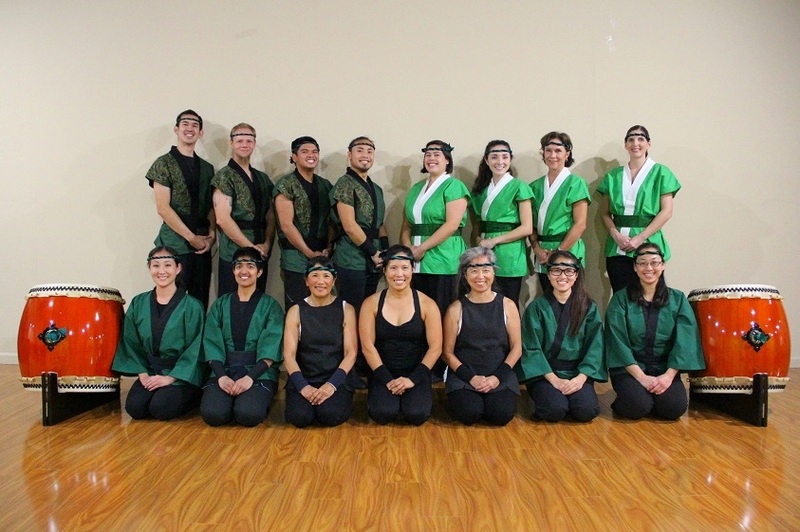 Naruwan Taiko was founded in 2008 by Diana Wu. The organization practices “”taiko,”” a style of drumming from Japan that was traditionally used in battlefields or festivals. Although the group practices a Japanese art form, the name “Naruwan” is actually a tribal Taiwanese Ami greeting which implies, “welcome, for we are all in the same family”” say to someone close to them, like a family member. 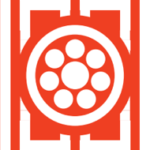 This name embodies the Naruwan’s vision of the taiko as a tool for bringing together people of all backgrounds, ages, and experiences to produce a powerful united sound. 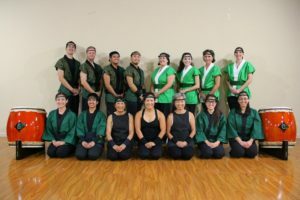 Naruwan Taiko is currently teaching classes in San Diego and is in the process of building a full fledged school for the community! Paul Dateh is a violinist, singer, composer, and audio/video host from Los Angeles, California. 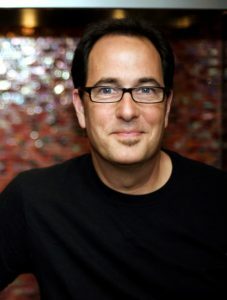 His work has been seen by millions on the web, through television, and in print. 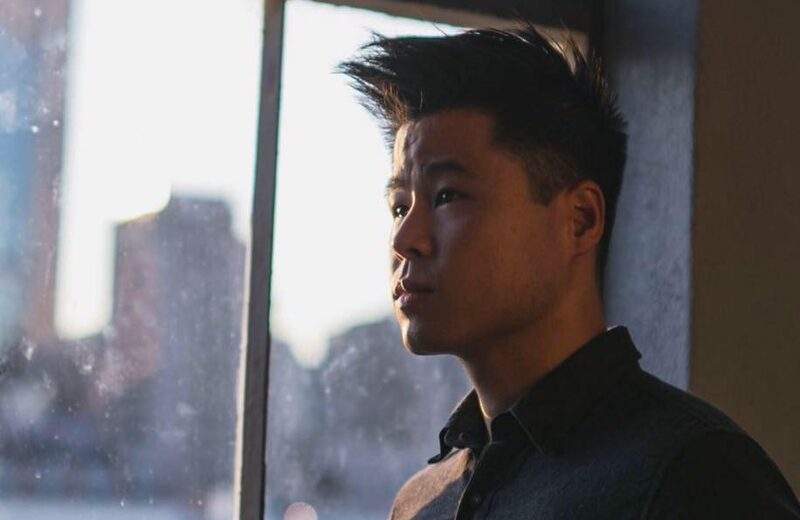 Paul has composed and arranged music for a variety of clients including AT&T, Google, Kanye West, Nickelodeon, Sony Ericcson, Miley Cyrus, and L’Oreal/Mizani. His second studio album “Invisible World” was released in 2016. Shinobi, otherwise referred to as “ninja” in the English translation of Naruto, are the primary focus and the main military power in the animated series. Most come from a hidden village, of which some come from specialized ninja clans, and will perform missions for a fee. At the Ramen Festival, watch these surprise Shino-B Boys show us their dance moves in a special mission of entertaining you! Whether solo or with his 4-piece band, Terry Matsuoka’s live show is an entirely unique experience in itself. In addition to performing his songs with enthusiasm and passion, his shows can sometimes enter the realm of a variety show. Musically he will improvise, loop musical phrases and play percussion on his guitar.